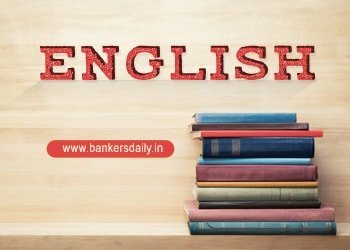 Institute of Banking Personnel Selection (IBPS) has announced the notification of the IBPS RRB 2018 recently and this is one of the most awaited exam of the year after the SBI PO and SBI CLERK Exam 2018. We are providing the Educational Qualification and the Experience required to apply for the post of Scale I, II and III Officer and Office Assistant available in the IBPS RRB 2018. 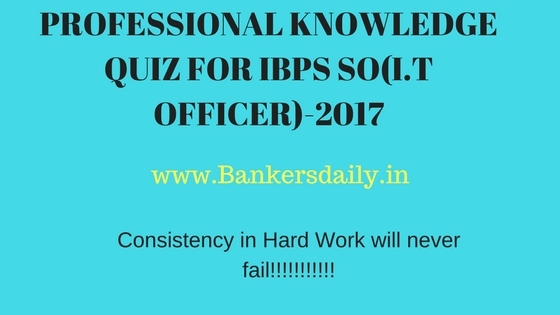 So please check the educational Qualification of the IBPS RRB 2018 for the various posts in this article. Also please note that aspirants can apply for Office Assistant and Officer posts. Aspirants cannot apply for more than one officer post. Aspirants can check the official notification of the IBPS RRB 2018 from the list that is mentioned below. Bachelor’s degree in any discipline from a recognized University or its equivalent with a minimum of 50% marks in aggregate. Preference will be given to the candidates having degree in Banking, Finance, Marketing, Agriculture, Horticulture, Forestry, Animal Husbandry, Veterinary Science, Agricultural Engineering, Pisciculture, Agricultural Marketing and Cooperation, Information , Technology, Management, Law, Economics and Accountancy. Two years as an officer in a Bank or Financial Institution. Following are the important points that should be considered while applying for the various posts available in the IBPS RRB 2018. Calculation of Percentage: The percentage marks shall be arrived at by dividing the total marks obtained by the candidate in all the subjects in all semester(s)/year(s) by aggregate maximum marks (in all the subjects irrespective of honours / optional / additional optional subject, if any) and multiplying by 100. This will be applicable for those Universities also where Class / Grade is decided on basis of Honours marks. Where the candidate does not meet the aforesaid requirement in local language at the time of selection, he will be given a time of six months from the date of joining to acquire the proficiency. This period can be extended by the Boards of RRBs within the framework of the rules and provided that such extension should not be beyond the probation.